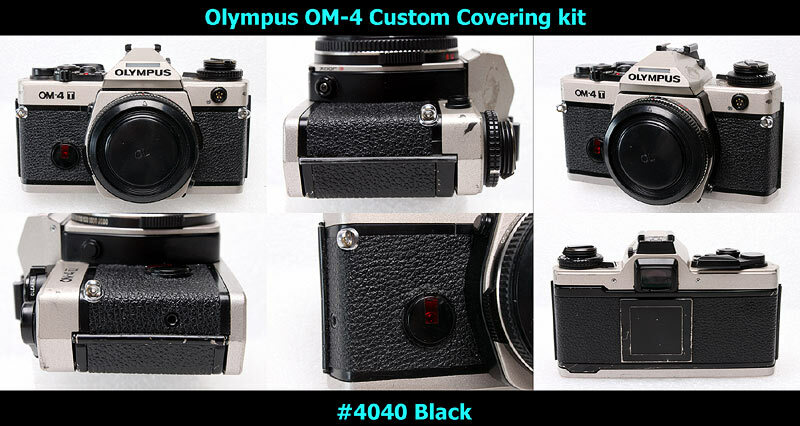 This kit fits to Olympus OM-4. This kit does not fit to any other cameras. 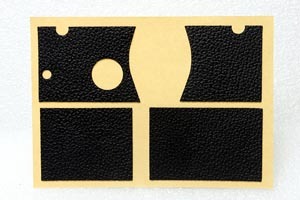 This kit includes frot 2 pcs and rear 2 pcs leatherettes, as following image. 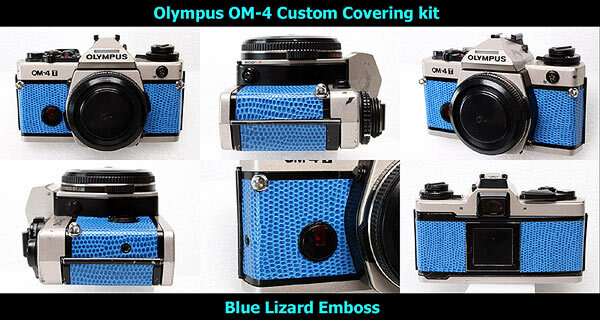 Please click here to see other color samples. Please choose OM has Film Reminder or No Film Reminder, when you purchase the kit.